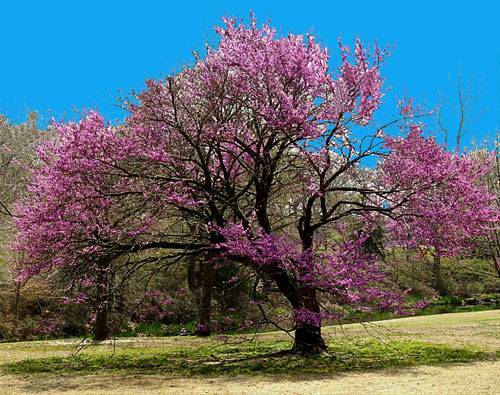 Thoughts from Polly's Granddaughter: Beware the Eastern Redbud! Well, that's interesting, but how does it fit into genealogy? Cherokee genealogy trivia: Did you know that the Eastern Cherokee Applications figure prominently in Cherokee genealogy? Some applications are valuable because they offer evidence of Cherokee ancestry. Others are important because they offer Cherokee genealogical information found nowhere else. One type is neither valuable or important when proving Cherokee ancestry, which makes it interesting. That type is the rejected application. It could have been rejected because a Cherokee who descended from Old Settlers made it, but, most likely, it was rejected because the person applying simply was not Cherokee. 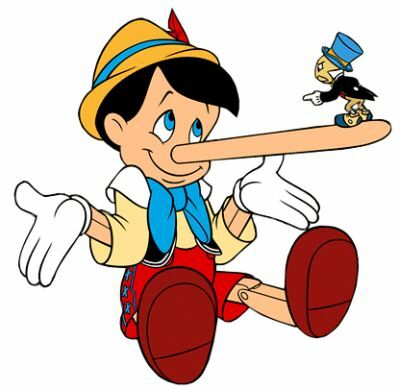 Many non-Cherokees applied, believing the Cherokees had no records, therefore they could get some of the settlement money. 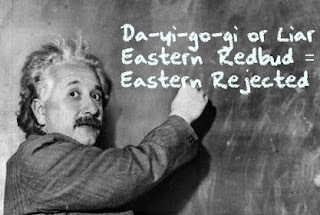 For this reason, rejected applications are like the Eastern Redbud or Liar. It is the first documentation wannabes cling to, often without anything else that suggests their ancestors were Cherokee. 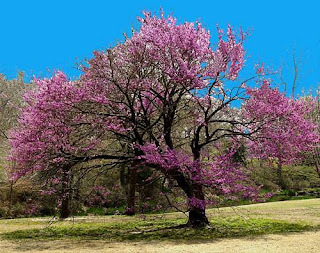 Beware the the Eastern Redbud, or Eastern application (rejected)! If a person claims to be Cherokee based on a Da-yi-go-gi, all truth in their genealogy may be lost.